LiquidMix LTG Series is a top-entry mixer with a rubber covered shaft. These mixers have various mounting options, including plate mounting on beams and flange mounting. Wetted parts are standard in 316ss or C.S. Other metallurgies are available upon request. 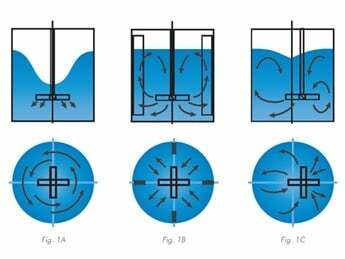 Multiple impeller options including AF-20, AF-30 high efficiency hydrofoil impellers, AF-45 Pitched blade turbines and Marine style propeller. 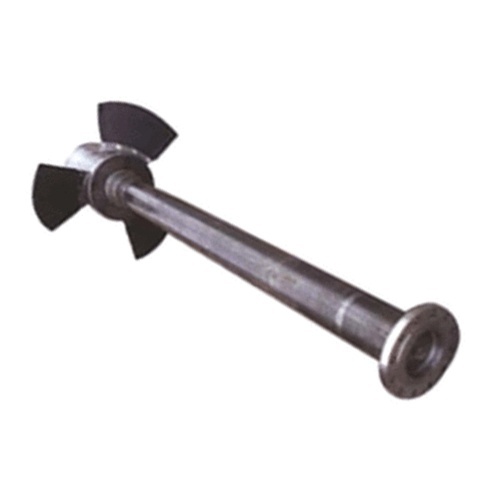 Impeller attachment options include; keys and setscrews, coupled and welded to the shaft. 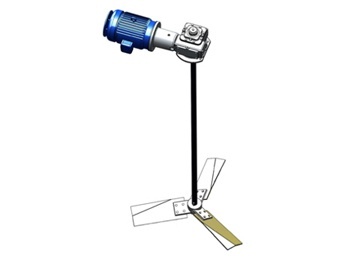 Available shaft holding option allows removing the drive unit leaving the shaft and impellers in the tank. 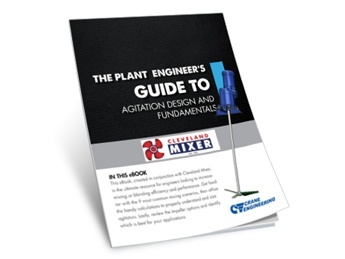 LiquidMix Agitators is recognized and respected around the world for its innovative mixing technology. LiquidMix offers a wide range of mixers for the Chemical, Water and Waste Water Treatment, Plastics, Resins, Petrochemicals, Pulp & Paper, Pharmaceuticals and Food industries.